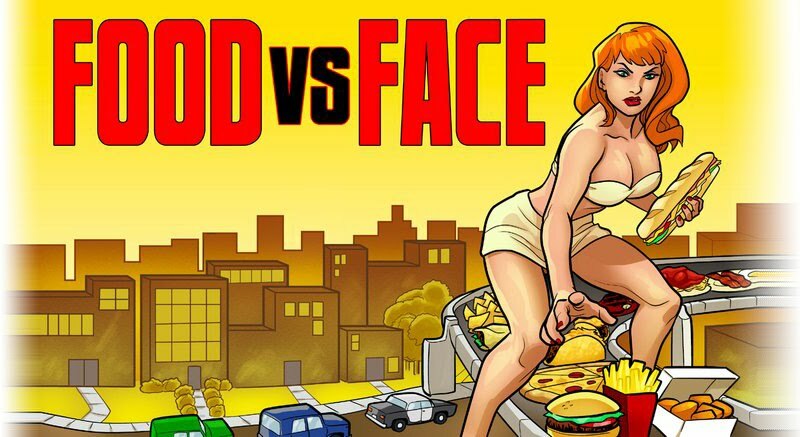 Food vs. Face: It's import beer day at Chez FvF! 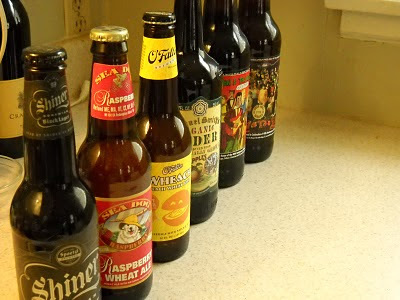 It's import beer day at Chez FvF! Okay, they may not technically be imports, but they're imported to Ohio! We stopped by Belmont Party Supply to pick up some drank and I decided since we're having ribs tonight, we should have beer, too. I'm not a big beer drinker myself, but sometimes I like to experiment. I know, I know - you're supposed to do all of that in college, but I dropped out, so cut me some slack. Tonight I'll be sampling Sea Dog Raspberry Wheat Ale, Wheach (wheat peach ale, go figure), Samuel Smith's Organic Hard Cider, and Mr. FvF will be having a go at Lagunitas Brewing Co Belgian Triple Ale, graced with two different Frank Zappa album covers, as well as Shiner Bock Bohemian Black Lager. Now you wanna know about those black cherry cola ribs I'm cooking up, right? Well, check back in tomorrow when I once again team up with Man-B-Que and blow your effing mind.